appears, all stick at the same time and only one free respin is awarded. The expanding wild symbol expands to cover the entire reel. The sticky wild symbol holds the position and awards one respin. 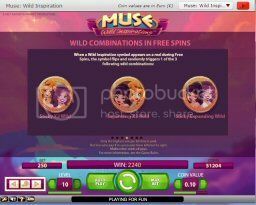 multiply the win, giving a multiplier of up to eight times. expanding wild or two times multiplier wild. first 3 deposits. Please see website for details. Did anyone like this slot better than I did? 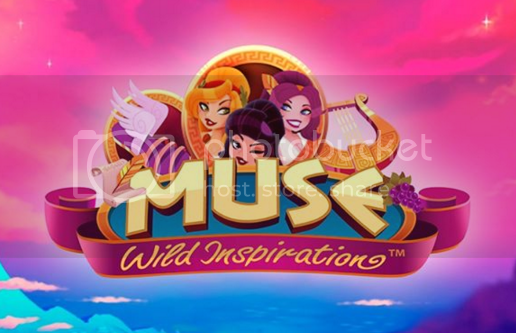 At first I thought it is a Slot with Muse music... I like this band and it would be cool. It is still good though. I love Muse as well they are a great band!